Description of Database: Our database of used car dealers contains name and address information on used auto dealers throughout the United States. You can sort the data by city, state, business name, and over a dozen other categories. 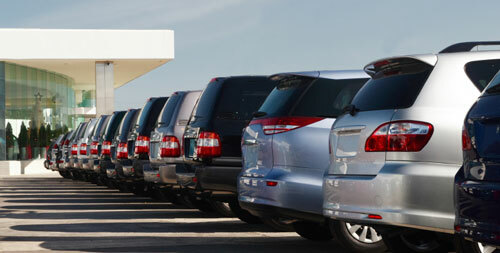 We also have a New Car Dealership Database. If you buy both together , you save. Don’t forget to check out our New Car Dealership Database . If you buy the New and Used Car Database together, you save.